"WAIT, HOW DID YOU KNOW THAT???!!" wait! i get an other cookie? this really is my lucky day! this cookie is inside my soul. 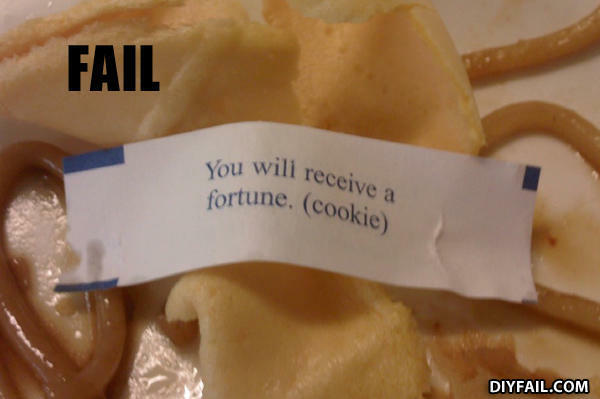 CONFUCIUS: He was one smart (cookie). no one else is rofl'ing at the fact that it looks like condoms beside itt?? ?